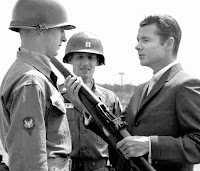 Audie Murphy grew up in poverty, and even when he was a very young boy he often helped put food on the family table by hunting rabbits—with a slingshot. He rarely missed with the makeshift weapon. 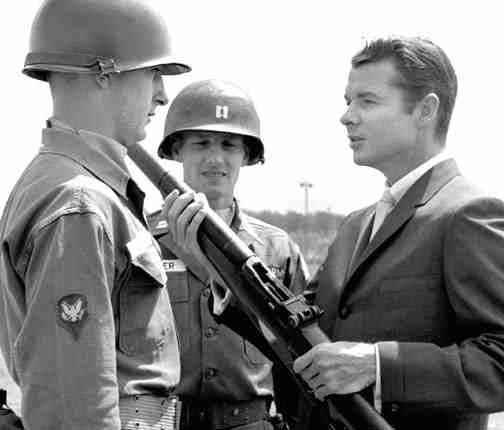 One day , a young man home from college, knowing the Murphy family was very poor, loaned Audie a .22 rifle to hunt rabbits with, and gave him eight rounds to use. Audie returned the rifle some hours later, but he only had four rabbits. Before the college boy could tease him about his accuracy, Audie handed him four unused rounds. When Audie grew older, it was said he could hit a darting rabbit from the window of a moving car with a .22. Samuel Colt got the idea for invention that made him famous while working as a young man on the sailing ship Corlo—he was watching the wheel of the ship when the idea of the rotating chamber came to him. 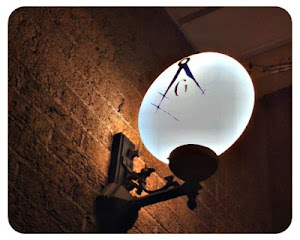 “Regardless of which way the wheel was spun, each spoke always came in direct line with a clutch that could be set to hold it . . . the revolver was conceived!” Colt’s single-action six-chamber revolver revolutionized firearms. 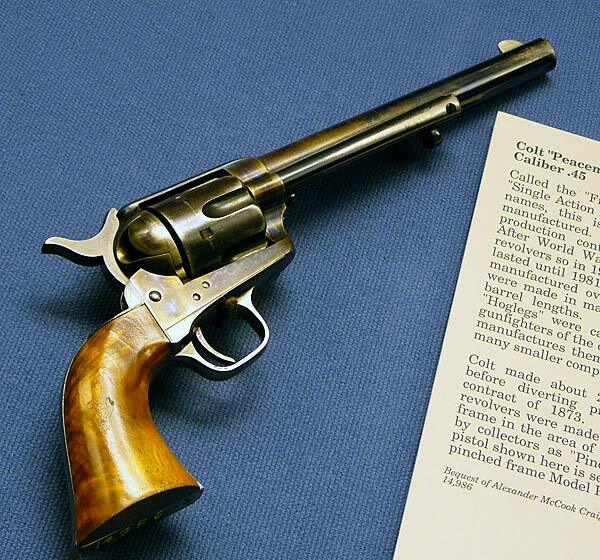 Colt’s style of manufacture was different as well—he wanted all the parts of his guns machined to precise tolerances so the parts were interchangeable instead of requiring each gun to be hand tooled by a gunsmith. That meant parts could be ordered by customers when they needed to be replaced, and the guns could be assembled in a very efficient method invented by Samuel Colt—the assembly line. Known as The March King John Philips Sousa is one of the most famous composers in American history—but he had a hobby. He was one of the best trapshooters in the United States. He won trophies and medals in many national competitions, and it wasn’t unusual for him to shoot more than 15,000 targets in a single season—with an average accuracy rate of between 75 and 98 percent during competitions. 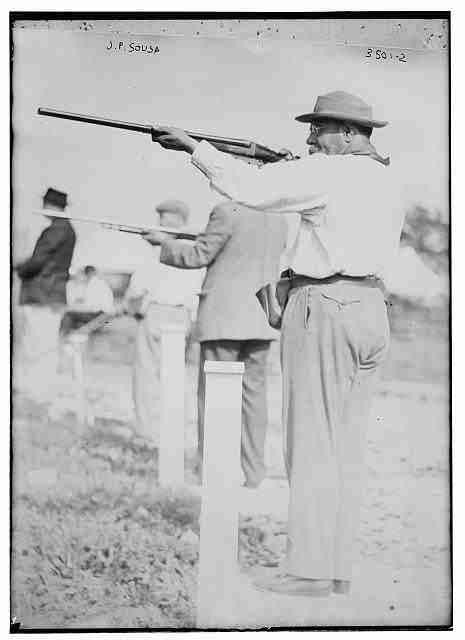 He was elected president of the American Amateur Trapshooters’ Association in 1916, and in 1917, became chairman of the National Association of Shotgun Owners. 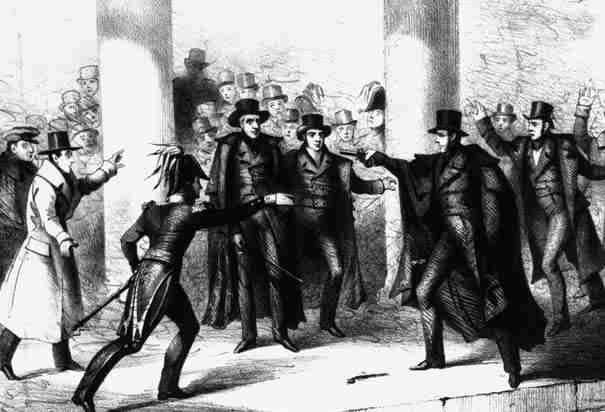 In 1835, Andrew Jackson became the first President that was subjected to an assassination attempt. As he was leaving a memorial service in the United States Capitol, and as he walked through the Rotunda surrounded by friends, a man stepped out the crowd, pulled a pistol, and shot him in the chest. Before anybody could react, the man pulled and fired a second pistol. Surprised, but uninjured, Andrew Jackson went after the assailant with his cane. The shooter was apprehended by a group that included United States Representative Davey Crockett. The priming caps on both pistols had fired, but failed to ignite the charge in the pistols. They were later re-primed with fresh caps, and both guns fired flawlessly. Nobody knows why they failed to go off—they were properly loaded. A few believed that Jackson was extraordinarily lucky—most believed it was Divine Intervention that saved Andrew Jackson’s life that day. A statue of Jackson still stands to this day in the Capitol Rotunda where that attempt occurred.